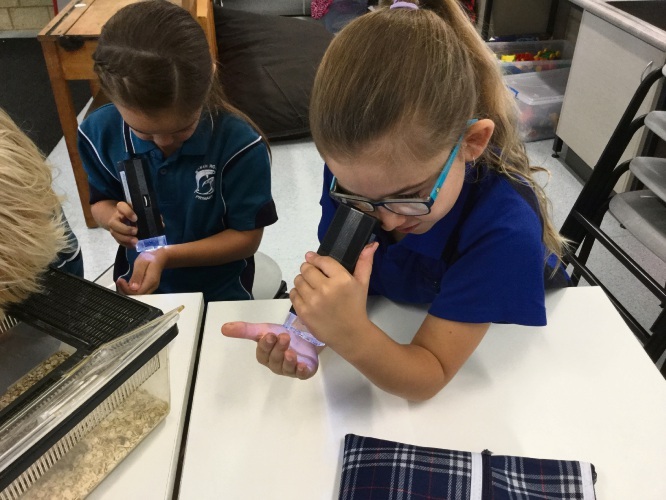 Students from Ocean Road Primary putting their new microscopes to the test. 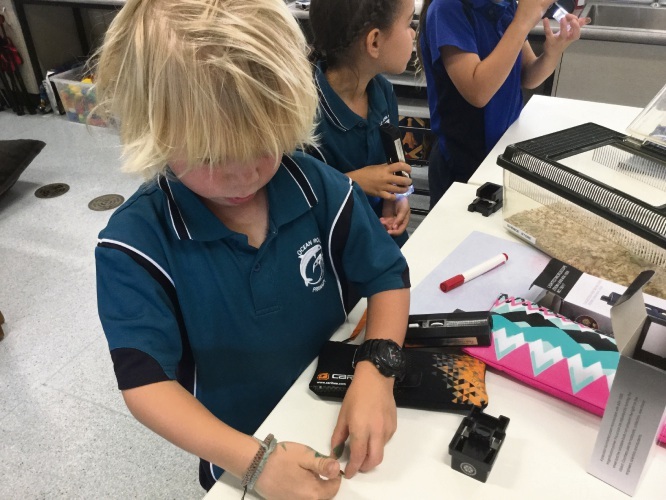 Students from Ocean Road Primary putting their new microscopes to the test. 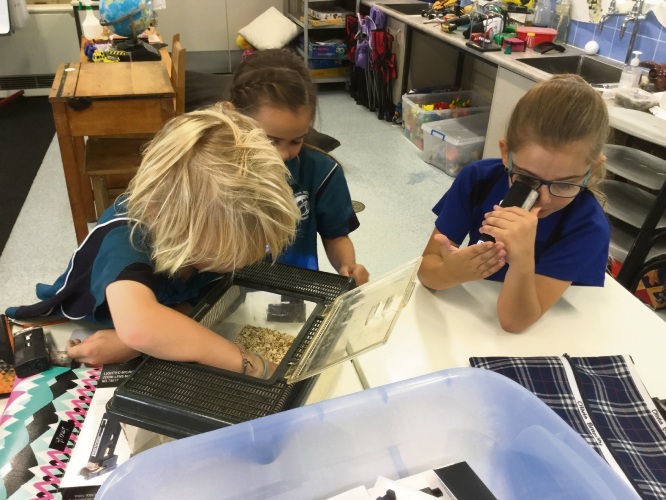 MANDURAH’s Rotary club donated a total of 102 microscopes to schools in Mandurah in an effort to build kids’ interest in science. The club donated 70 microscopes to Ocean Road Primary School and 32 to Dawesville Catholic Primary School. The Rotary Microscope program is an initiative of the Chief Scientist of Western Australia, Professor Lyn Beazley. Rotary Clubs are invited to donate a set of microscopes to primary schools in their local area.